As the strategy on which I based the campaign in June really worked and Lingerose.com reached the first page of Google search results, I decided to stick to it. According to the rule: „if something works well, do not change it”. Only 10 countries were out of the top 4 results! It gives an average of 3,65 position in Google! I think that July was a really great month for Lingerose. I’d even say the best one, because it reached the top 3 of Google search results. So, my strategy succeeded and I hoped it wouldn’t stop in August. 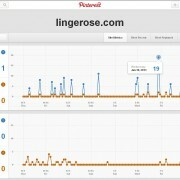 In my summary, August was the last month of those 6 of my Pinterest’s campaign for Lingerose.com. That’s the month when I carried on the strategy of pinning from June and July. That was also the month when Lingerose.com finally conquered the Google search results, reaching also the first position in some countries. That day, I started my work from checking Google results from the United States and how surprised I was when I saw that Lingerose was ranked at the second position! So I decided to check the results in all the countries available in Google Monitor – just like I did on the 12th of July 2013. It gave an average of 2,76 position in Google! I discovered that in another 2 countries Lingerose was indexed at the 1st position of the Google search results. So, in total, there were already 3 countries where Lingerose was indexed on the top 1 of Google. This is my last time when I check the results in August and also last time during this 6 months campaign. Since the beginning of March I’ve checked the results almost on a daily basis. I was able to to keep 2 of 3 positions number 1 in Google (Greece and Poland). 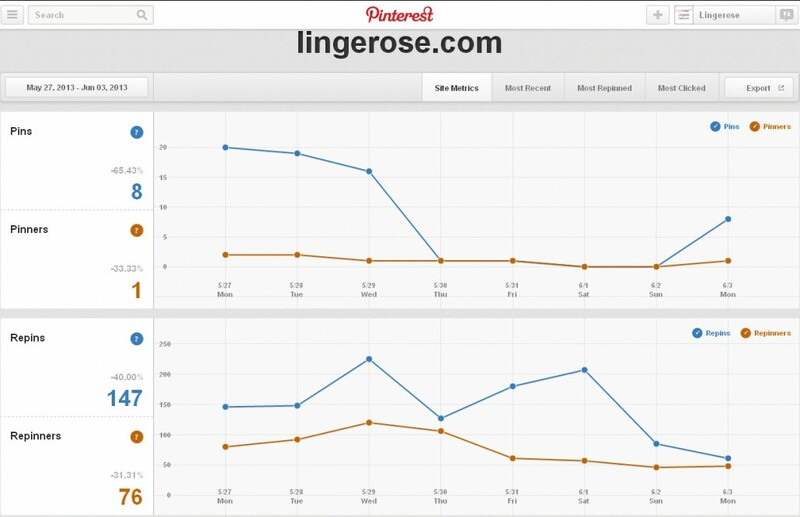 Unfortunately, in Ireland Lingerose dropped by 2 positions and was indexed as the third one. 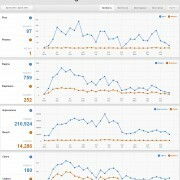 I can definitely say that in August Lingerose.com has reached and defended the top of Google. Before I started the proper campaign in March, my initial assumptions were to reach high positions in Google for the “lingerie wholesale” query – maybe the top 10. I achieved even more than I expected. In this chapter I want to analyze how my Pinterest activities affected Google search results for specific keywords. 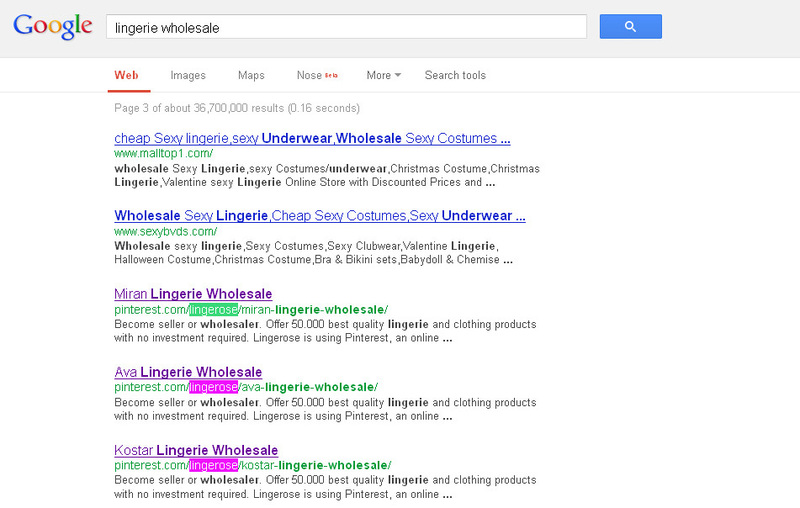 I chose the most useful keyword for the SEO’s purposes of lingerie wholesale company – „lingerie wholesale”. Additionally, I selected some other keywords related to the offer of Lingerose.com to show that my Pinterest campaign has also impact on them in Google. I want to show my thoughts and observations based on research I did in each month. 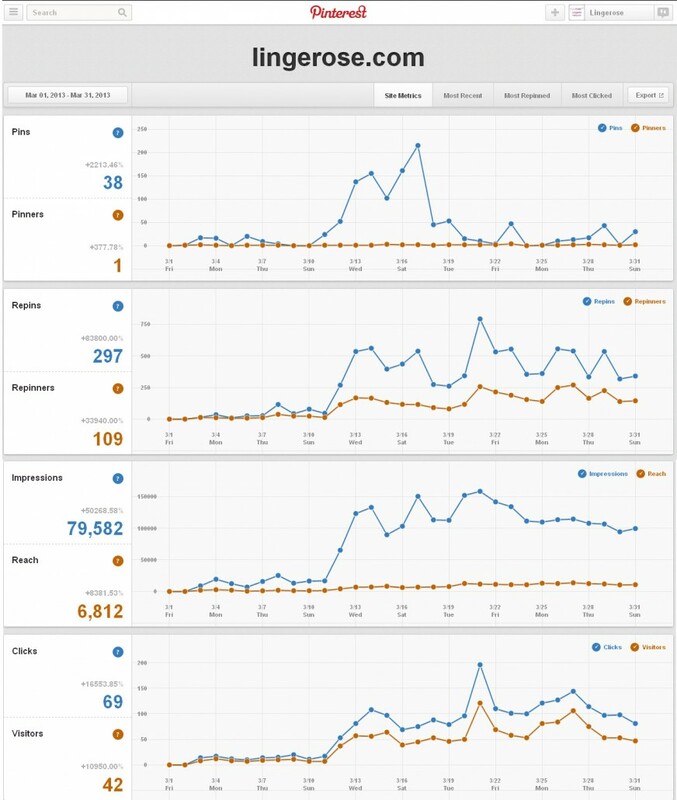 You will see here, month by month, how the website, the Lingerose’s Pinterest account and included boards have been indexed by Google search engine. I will compare how Google results were changed throughout the entire research. I will also describe what are the most probable factors that might affect SERP. Before I start my monthly analysis, I want to show the results of Lingerose’s campaign for “lingerie wholesale” query in Google. The site had been out of the first 20 pages before the proper Pinterest’s campaign started (the 2nd of March 2013). After 2 weeks time, Lingerose jumped onto the 112th position. But it was just the beginning. Lingerose reached the first top 2 positions in many countries around the world (including USA, Germany, Greece, Poland, Ireland, Italy, Netherlands, Brazil, France, Russia, Argentina, India, Malaysia, United Arab Emirates etc.). 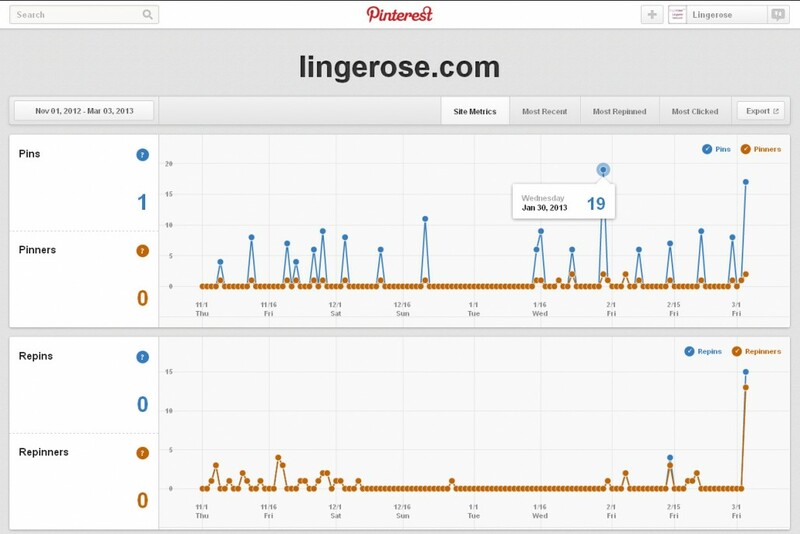 Above I present the graph how Lingerose.com position in Google were changed during the 5 months period of the Pinterest campaign. Only 4 countries were out of the top 3 results! It gives an average of the 2,72 position in Google! Additionally, Google search engine indexed the site and Lingerose Pinterest’s boards on the very top of results for many other keywords associated with products and brands they sell. Our Pinterest’s account reached 2000 followers! We are happy to announce that our Pinterest’s account has reached 2000 followers. Also our photos get more and more popular among pinners. Our most popular pin (“Axami Lingerie – lingerie wholesale blog”) has been 1750 times repined and 353 times liked so far. We hope it will receive 2000 repins soon. We start our series of articles focusing on Pinterest search results for the most popular and competitive keywords. Last few months we’ve been doing daily check of the following search queries: clothing, fashion, fashion blog, food, home, lingerie, style and travel. What was the purpose of such a choice? 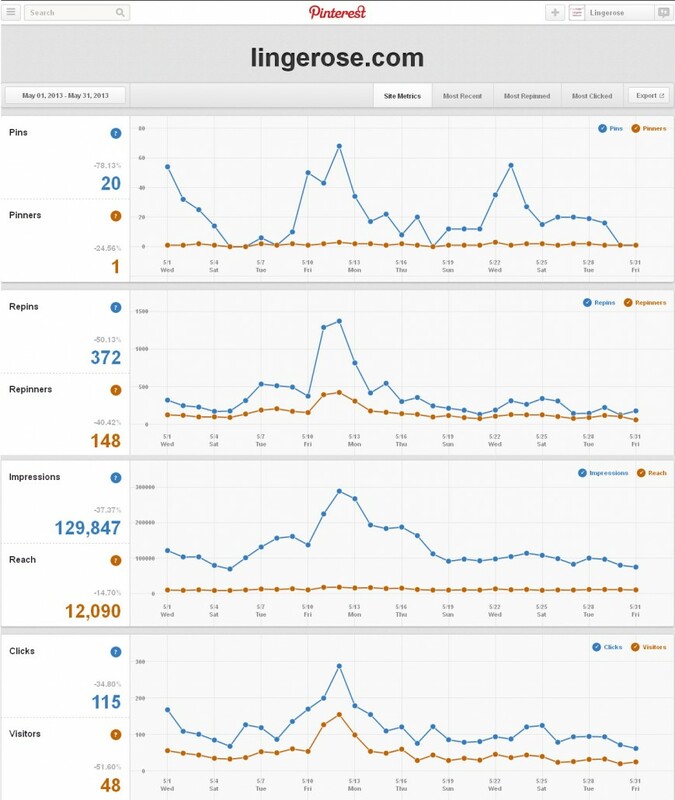 As you can see, we selected 5 terms related to the fashion industry, as this is the “most e-commerce” market advertised on Pinterest, with the highest potential for online sales as well. Three other keywords (food, home and travel) are the top searched queries expressing our dreams or things we plan to do in the future. 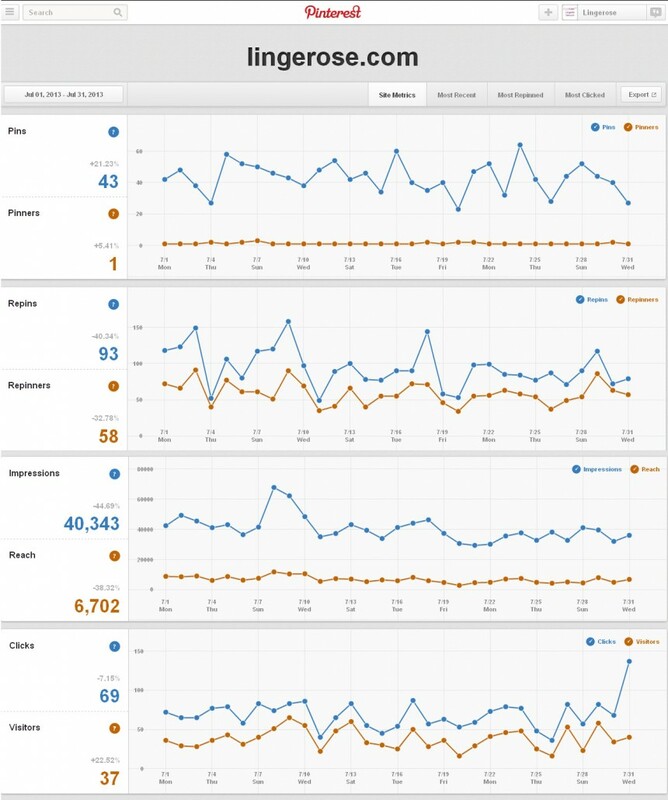 Lately we have received many questions about Pinterest’s SEO. The most common question was whether Pinterest displays results randomly or if there exists any correlation between some factors and order of pins showed up in the search results. In this article we’d like to prove that Pinterest doesn’t display pins randomly. I guess this statement might worry some of pinners. Why? Mostly, because we like to simplify things around us. Although Pinterest’s popularity grows very fast, it is still a very young social media site. Probably the youngest one among all the biggest social platforms. We want to believe that it is still not developed much and the Pinterest’s algorithm is easy to get around. Checking search results and looking for any correlation we take into consideration only few factors. Couldn’t figure out what really has impact on search list we finish our research saying that there is no correlation and pins must be displayed randomly. Unfortunately both answers are wrong because there is correlation or rather there are many correlations. The whole process is called Pinterest’s SEO and it is definitely much more complex than we want it to be. 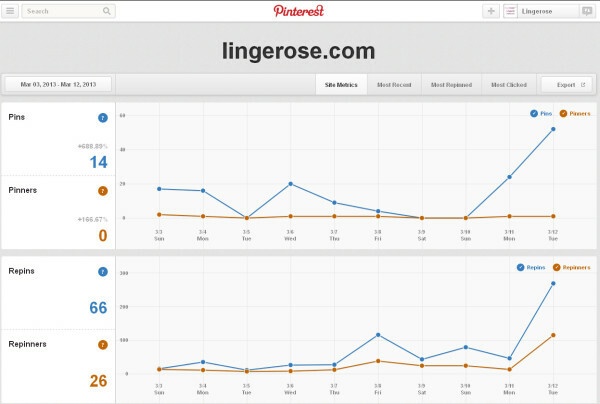 Today we present again the results of our first Pinterest’s campaign for Lingerose.com – lingerie wholesale site. As a quick reminder – this campaign let us discover the impact of Pinterest on Google search results (our publication at SocialMediaToday.com). It’s been also very successful in Pinterest itself where pins which come from this account rank very well. Till the end of September we were focused mainly on the “lingerie wholesale” query. 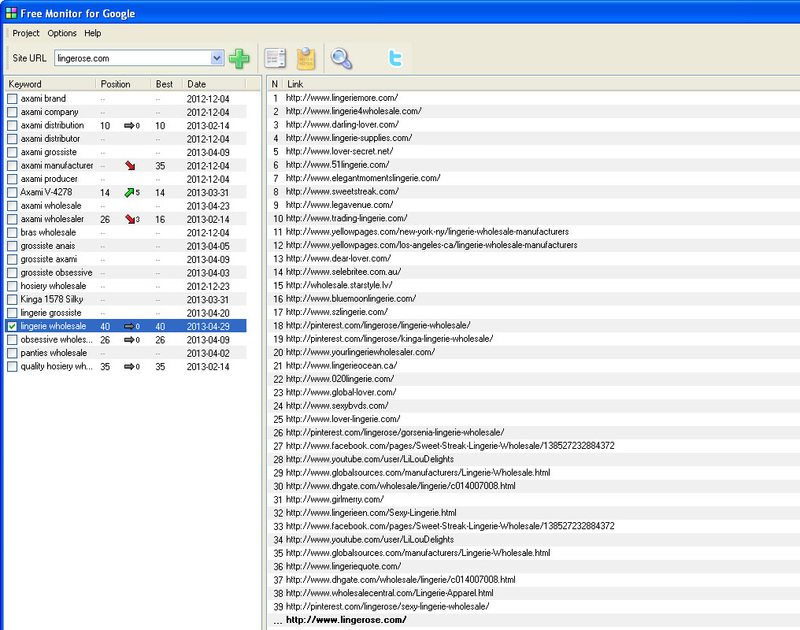 Since the middle of March 2013 we have conquered search results list for these keywords. 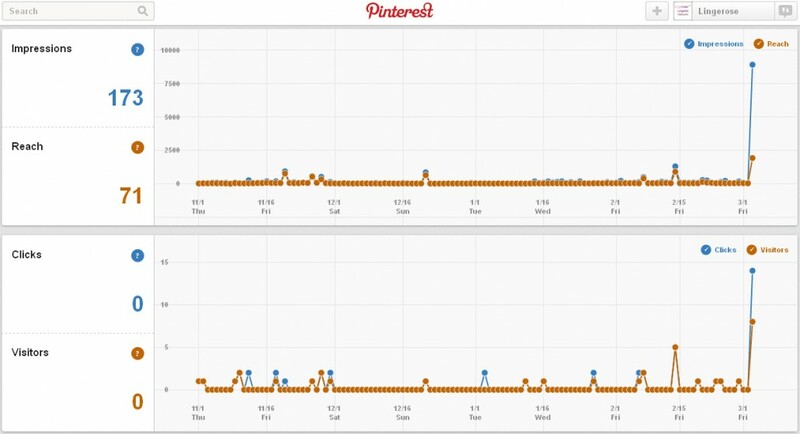 These results showed that our pins are regularly indexed and displayed by Pinterest and could be considered as a proof that search list is not created in a random way. However, some of you are not convinced that it is enough to give the final answer as the “lingerie wholesale” query is not as competitive as the keywords mentioned at the beginning of this article. We decided to expand the scope of our research and get focused on the “lingerie” query. We were sure that the account of Lingerose is strong enough to reach the first 100 results for this keyword. It’s important from the research point of view. Basing on the experience from the other campaigns we knew that creating a new board provides an additional signal for Pinterest to index pins. At the beginning of September we created “Lingerie Wholesale Blog” board and started adding photos from the Lingerose’s blog articles. As predicted the new pins ranked very well. All the pins descriptions contained the names of the articles they came from (mostly “brand’s name + lingerie”) and additionally we included “lingerie wholesale blog” there. That means that Pinterest displayed pins in similar order. If a particular pin was important enough to be displayed as the first one for the “lingerie wholesale” – it also occupied the highest position among our pins in the “lingerie” search results. Pinterest changed its results and displayed new pins every few days for both of the queries. On the 14th of September our pins showed up in the top 60 for the “lingerie” query. During the next few weeks some new pins from Lingerose’s account which were the highest ranked, appeared always between the 50th and the 70th position. On the 20th of September we decided to check how many pins are displayed for the “lingerie” query. We found 100 pins in the first 600 results displayed by Pinterest. So one of each 6 pins which showed up belonged to Lingerose’s account. All of the pins came from the new board “Lingerie Wholesale Blog”. 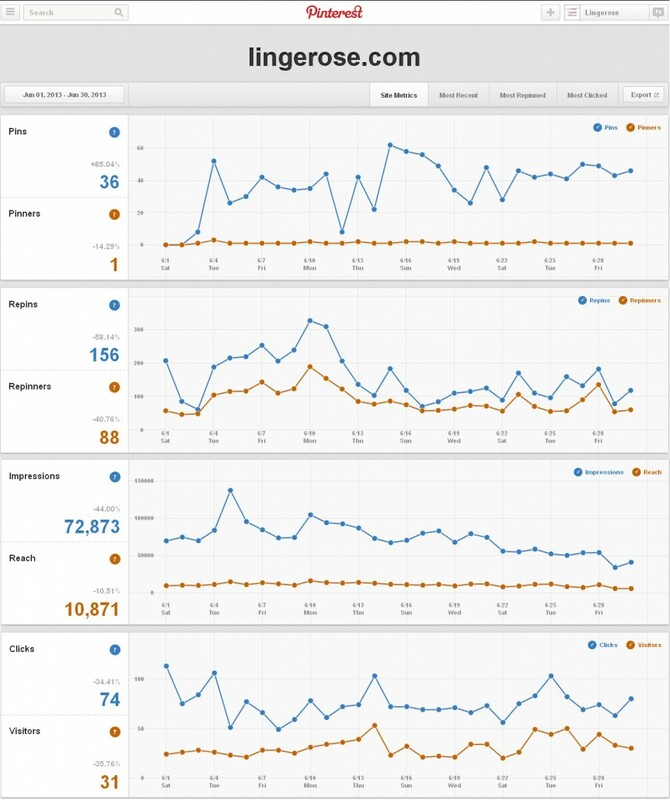 By the way I want to say that having so many pins displayed for competitive keywords brings great results – number of repins, likes, new followers and visits to your account. Further information soon, below I present some pins from the “Lingerie Wholesale Blog” board. 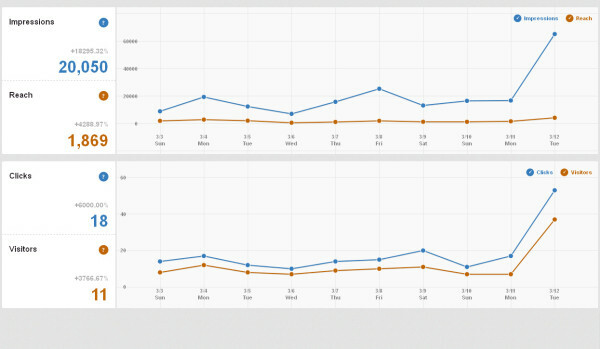 At the beginning of October we started our tests, optimizing pins description to find the best possible one. We tried many possibilities changing the order of keywords or removing them from the description. Whenever we changed the description’s pattern we noticed some discrepancies of our pins’ positions in search results. For some patterns the highest ranked photos were placed lower than usually or there were not so many pins displayed in the first 200-300 results. As you can see this pin contained the first pattern of descriptions that we used for the purpose of our research. After almost 4 weeks of tests we also noticed that this is the most effective pattern from all we tried. Few days ago we decided to use again this description. The positions of our pins in Pinterest search results have been exactly the same as they were in September. 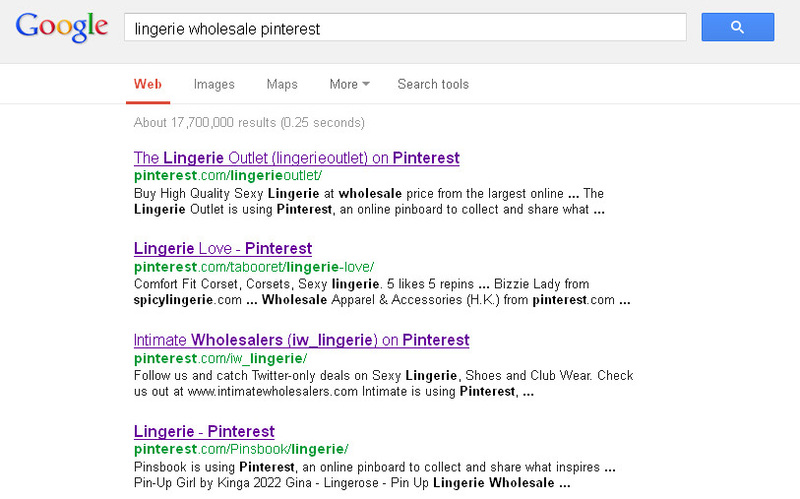 There is also the same correlation between results for the “lingerie” and “lingerie wholesale” queries. Our research definitely proves that Pinterest doesn’t display pins randomly. There are many factors which play important role for the Pinterest’s algorithm. There also many strategies which help optimize our pins. 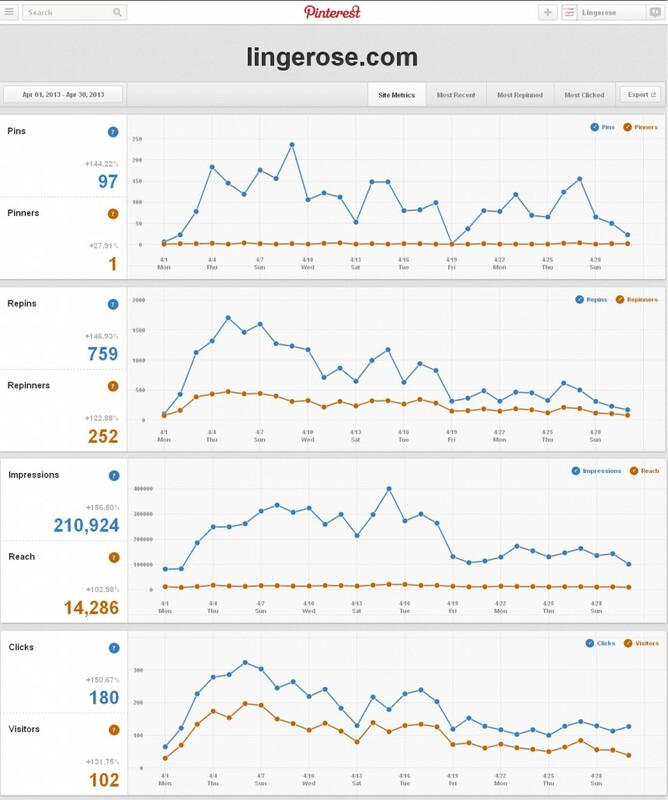 In the next articles we are going to show more analysis of the results for the most competitive keywords in Pinterest. 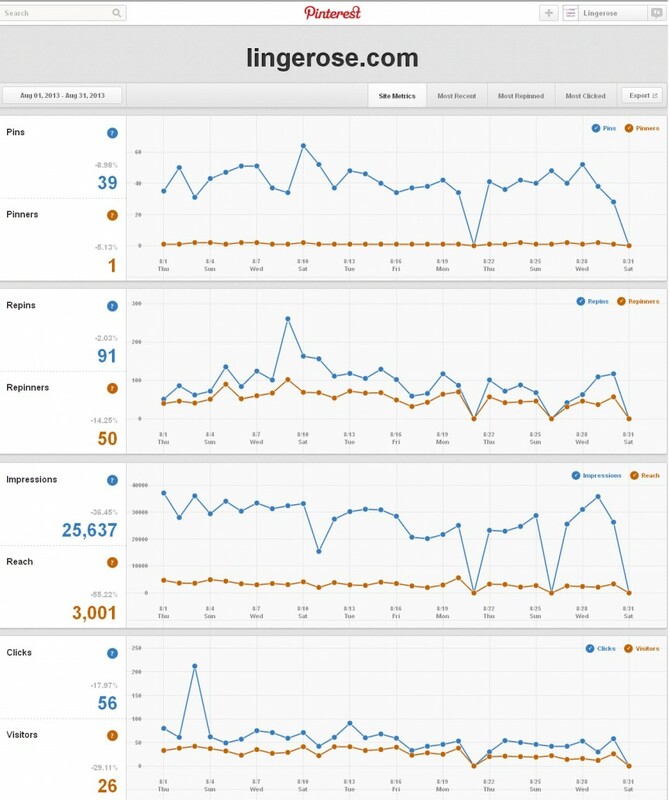 We will also demonstrate how worthy and important is being ranked high in search results.